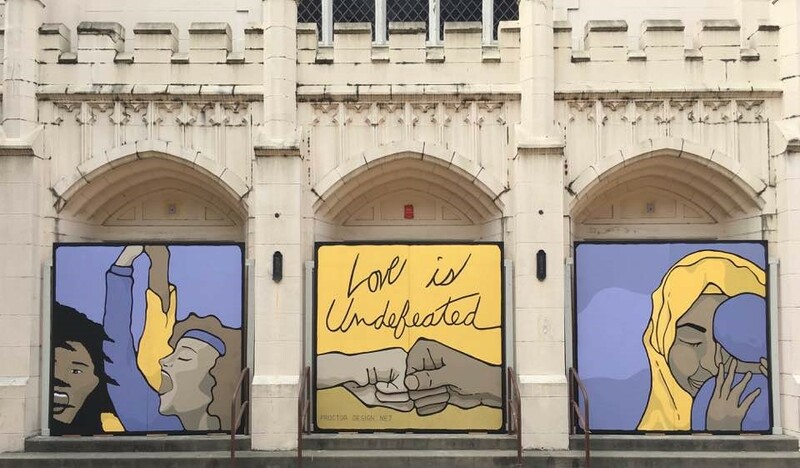 "We are an open and welcoming faith community connecting people to God’s love, and striving toward greater inclusion." Trinity Berkeley is a faith community committed to growing in love and compassion together. Our goal is to ask thoughtful and meaningful questions that connect us to God's love, one another, and our neighborhood. Our only agenda is helping our neighborhood and its people grow uniquely into their most complete selves. We believe in global warming, reverence, the full humanity of LGBTQ persons, Love, evolution, God, the power of community to create compassion, Jesus, the giftedness of all people... We'd be glad to welcome you anytime you'd like to drop by. Worship, at 10am, is a great place for free coffee!